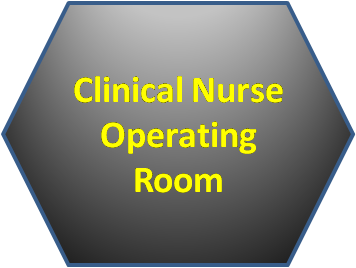 Hellow fellas, Nursing angels, view the chance to be a Clinical Nurse Leaders for our general Operating Rooms in world renowned Ministry hospital in Qatar. Look at the requirements as they stated in their website. At least 2 years nursing experience in a OR C-Section. Are you the right candidate. Like to view the full details? CLICK HERE to apply, full details, direct from the job provider.